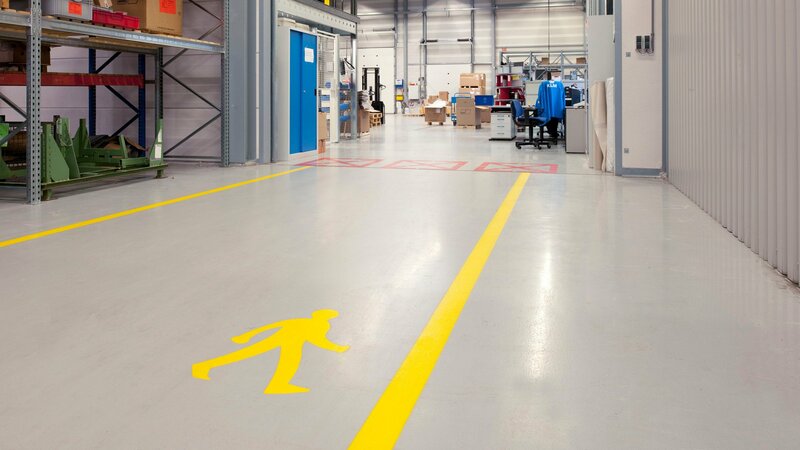 This pigmented coating system is intended for dustbinding purposes and is fit in at low initial costs. Environmentally friendly due to the use of waterborne synthetic resins. Short setting and drying time. And: seamless, durable, low-maintenance and applied on site by own specialists. 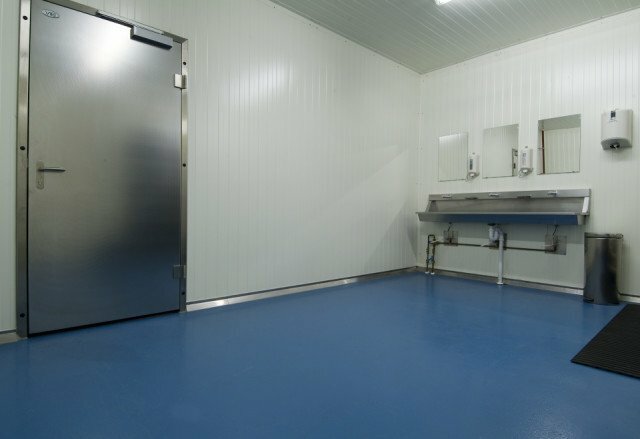 Bolicoat 50 is a 300 micron thick (floor) coating based on low-viscous, two component synthetic resins. The system consists of three layers. This water-borne coating system is practically odourless, water vapour permeable and non-flammable. Bolicoat 50 can be applied to a slightly damp surface. 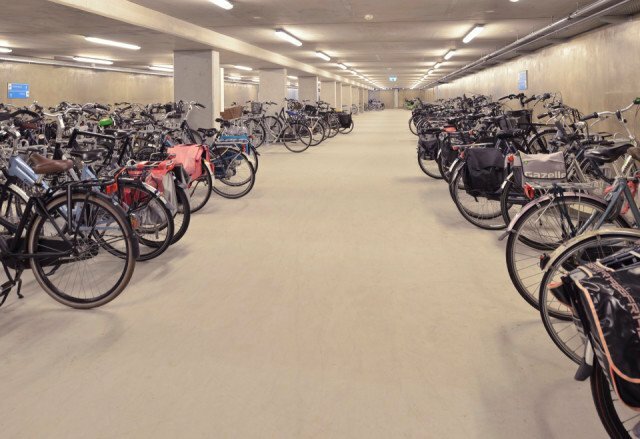 Surfaces covered with this coating are dust-free and look well cared for. The texture of the surface remains highly visible however. 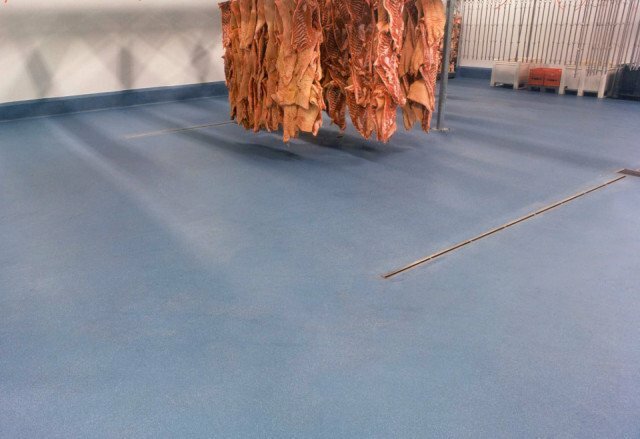 Bolicoat 50 is resistant to a great number of chemicals and is applied in liquid form. A wide range of colours gives the architect many possibilities so that Bolicoat 50 fits into the atmosphere of the environment. Bolicoat 50 is resistant to the most usual loads. Bolicoat 50 is resistant to the most usual chemicals and cleaning products.